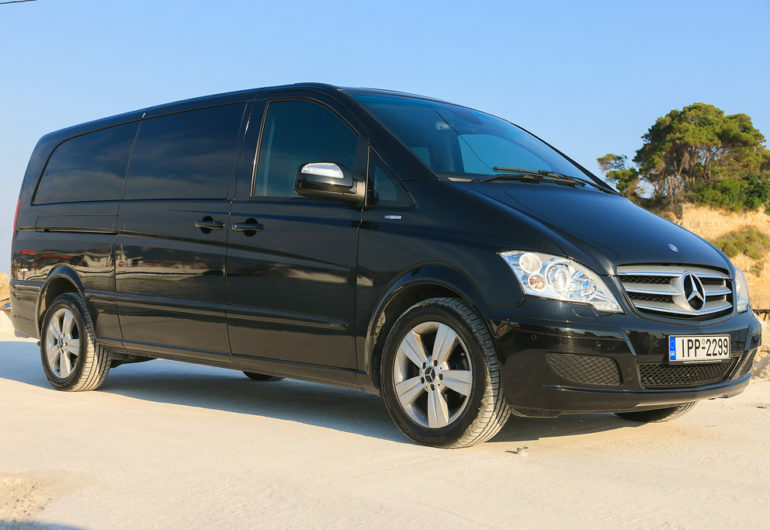 On this excursion we will pick you up with our 7 seat luxurious Mercedes minibus from our office in Argassi at 08.30 AM. 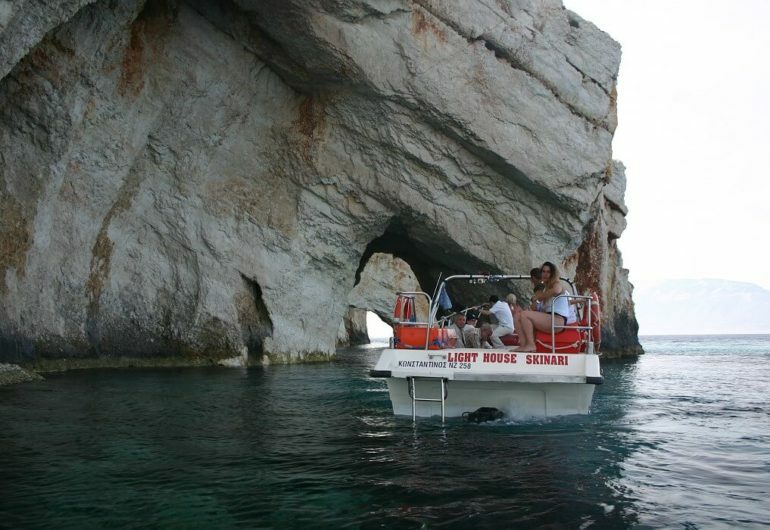 We will take you to Skinari cape to embark a wonderful adventure with a glass bottom boat to Blue Caves. 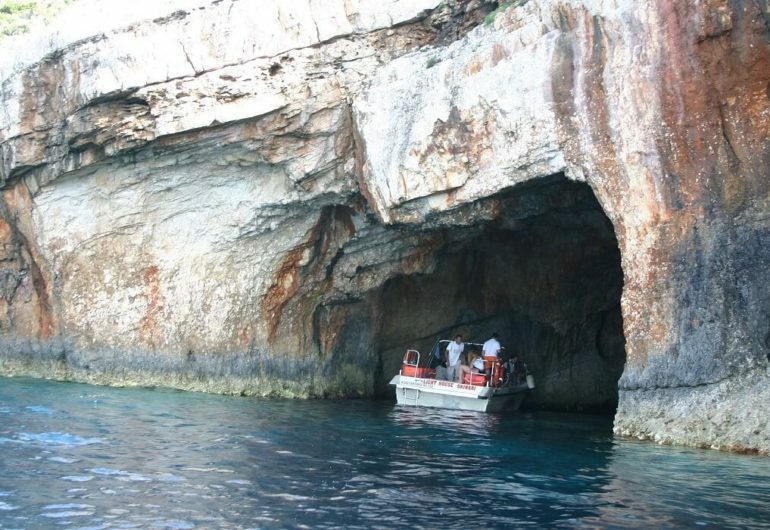 There you will have your first swimming stop inside the cave to enjoy the crystal clear blue waters and take pictures of this magnificent sightseeing. 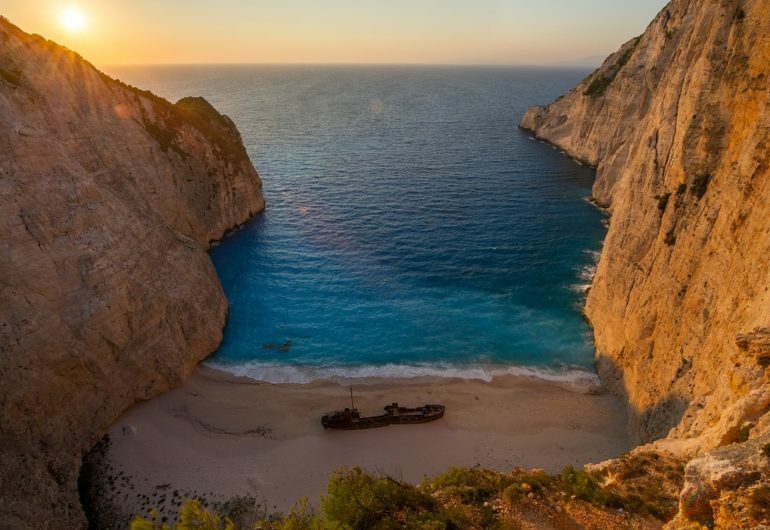 Coming back from the Blue Caves you will be board on our luxurious yacht which will take you to the most beatiful beach of the Ionian sea, the Shipwreck. 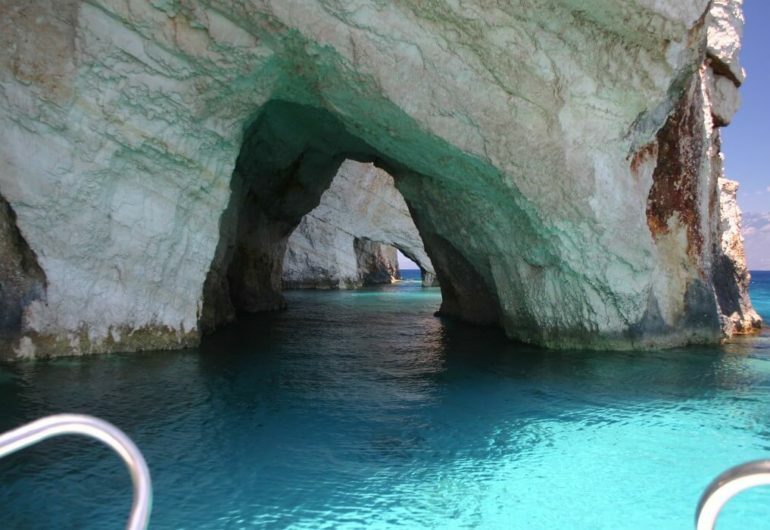 There you will spend one hour swimming and enjoying the 50 shades of blue of these amazing waters. After that, it is time for pictures from the top of the hill of Shipwreck. 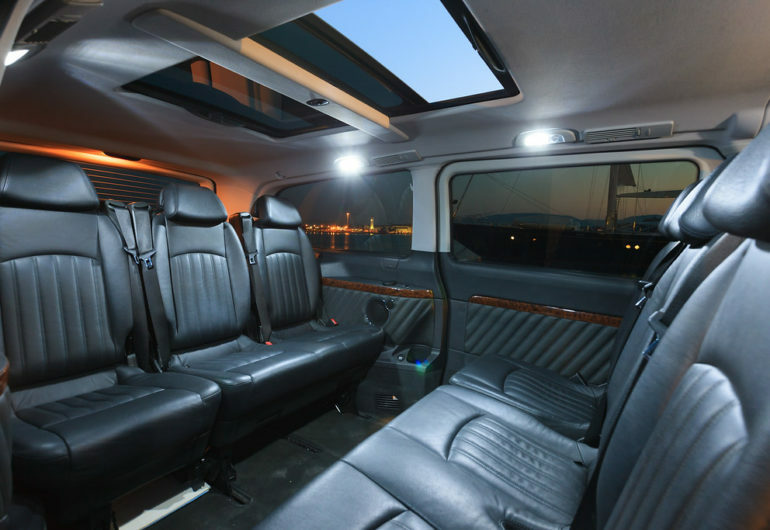 You will get there by our deluxe minibus and stay there for 20 – 30 min. Your last stop will be at Xigia Sea Spa, where you will be able to enjoy yourself at this charming regular ocean spa which is filled of sulfur and collagen. 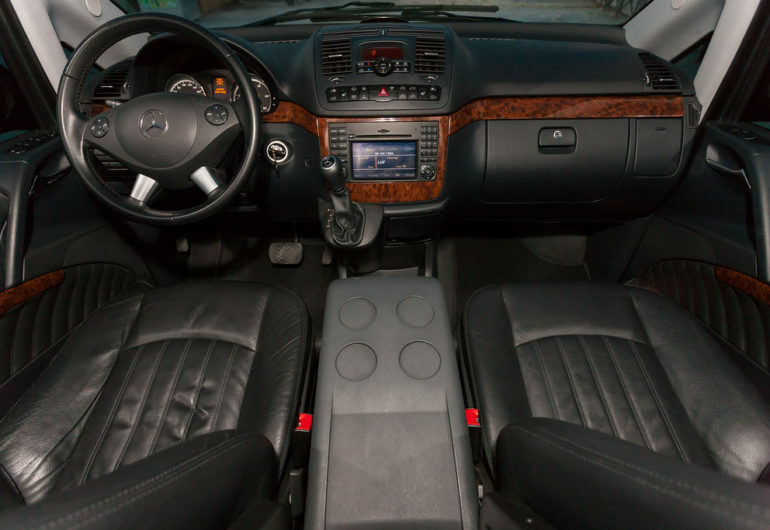 On the way you will be able to enjoy also a coffee or lunch (optional). 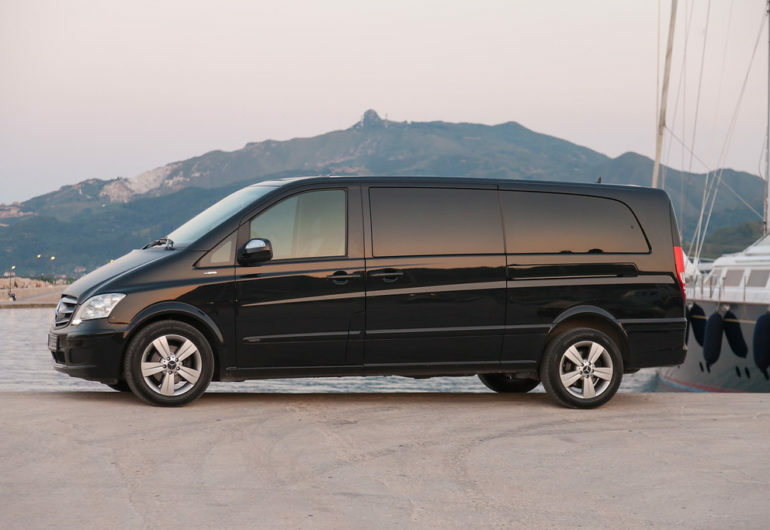 The price includes transportation from/to the office, the cruise to the blue caves and Shipwreck. 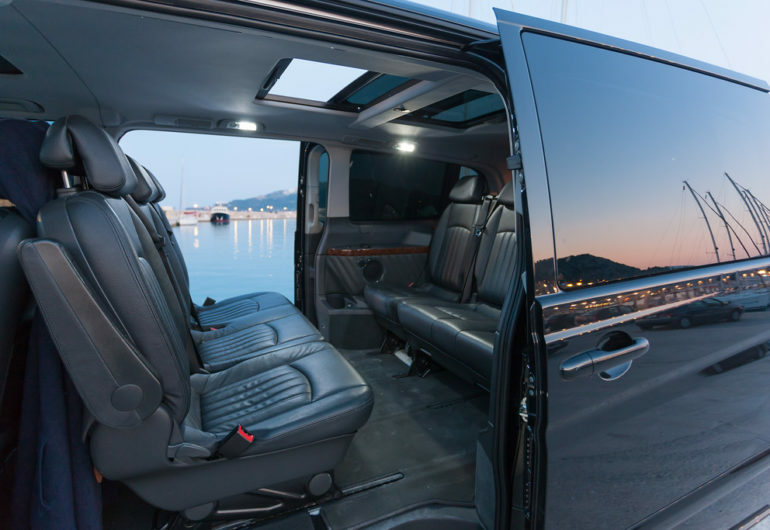 It does not include any personal purchases or lunch along the way.